For those who are suffering from serious or chronic conditions, United Hebrew’s hospice and palliative care program provides residents the best possible quality of life during a time of illness. When your loved ones need relief from the symptoms, pain, and stress of having a serious illness, our palliative care team can provide comfort and specialized medical care, no matter the diagnoses or prognosis. Our goal is to improve the overall quality of life for patients and their families. While on palliative care, residents receive an extra layer of support from an interdisciplinary team of specially trained doctors, nurses, and specialists who work together to provide pain management to alleviate discomfort from illness and side effects of curative treatment. We partner with highly regarded Calvary Hospital, and Hospice of Westchester to provide hospice for residents with life-limiting illnesses who need physical, emotional, and spiritual support. You may be assured that your loved ones will receive expert pain management and medical care in our program, plus additional personalized support services for patients and families, including social work, counseling, and faith-based guidance. 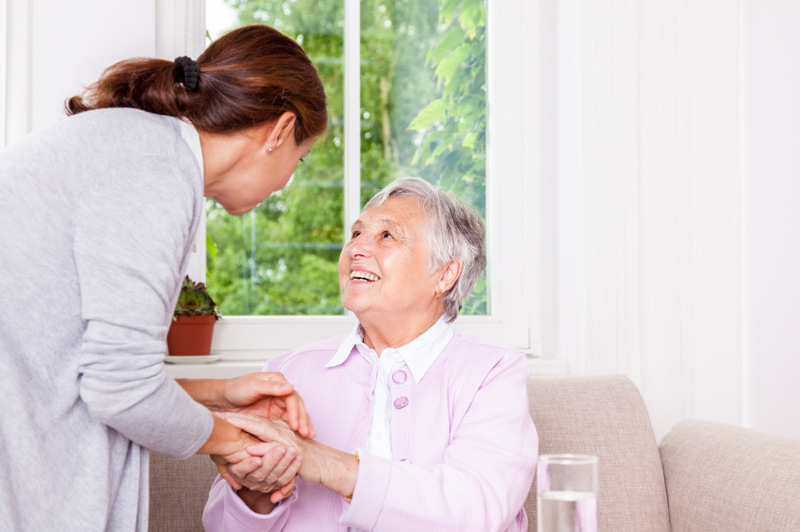 Our team of caring professionals is ready to help make your lives as comfortable and high-quality as possible.